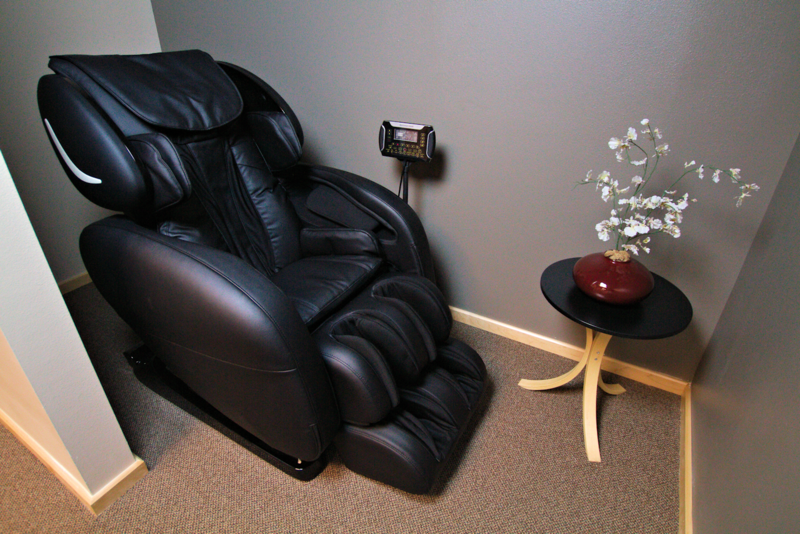 Clients are loving the massage chair. It gives a short full body massage and has multiple settings to fit your comfort level. We can’t live without it. Many people on the membership program come and sit in it on their way home from work, it’s the perfect pick me up.